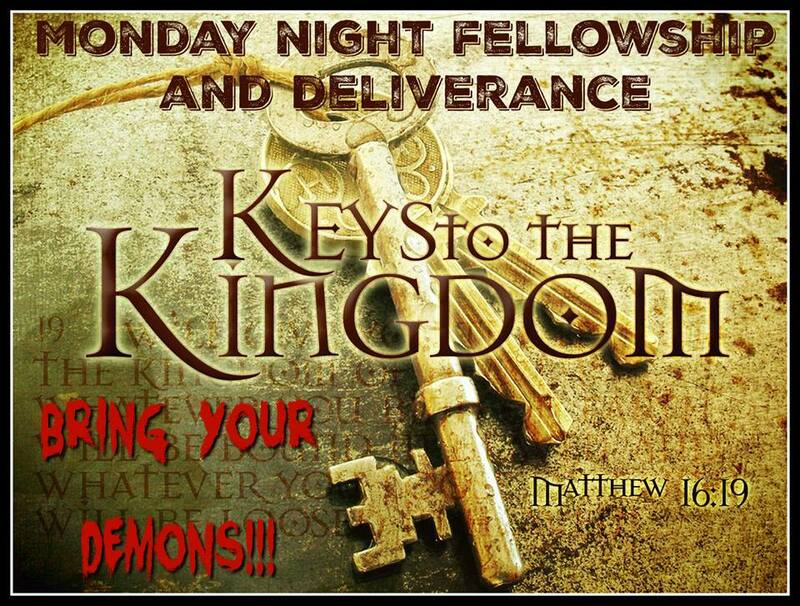 If you need assistance with deliverance we have a deliverance group that meets two times a week on zoom. Everyone is invited! To join go to and sign up for free. http://zoom.us/ Then, click this link to come in. https://zoom.us/j/392740301 However, if you are able to make it to Pastor Charles church to get Hands-on deliverance please do so! Meeting starts at 5:30pm central time on Sat and 6pm central time on Monday. The meeting normally last for 10-12 hours each time.